Our newsletters are not only responsive but easy to use! Yes, that's right! We built it so that you can setup templates by dragging and dropping content, edit the text, add images and buttons easily! No HTML needed! 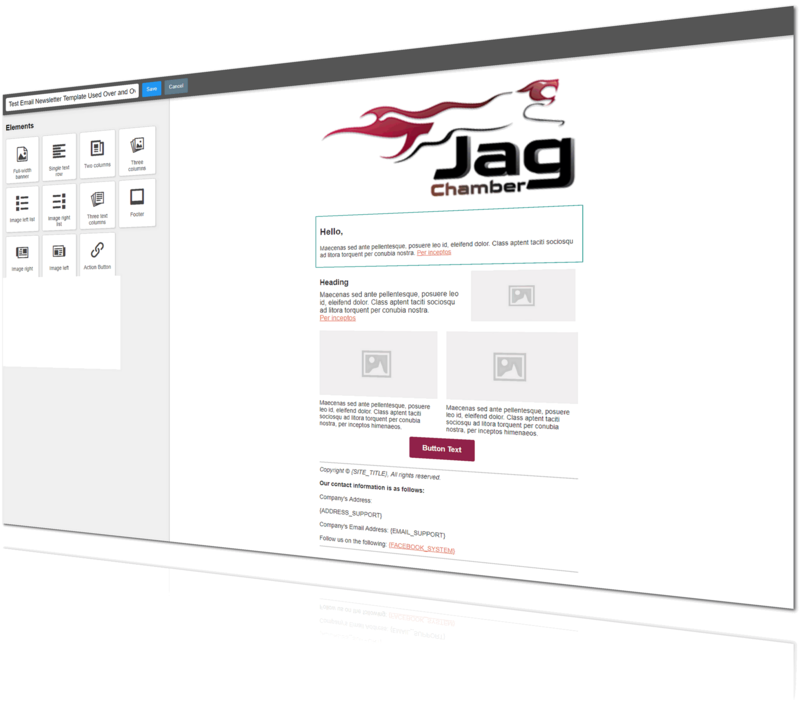 Jag's email templates are professional and appealing! Your open rates should increase!